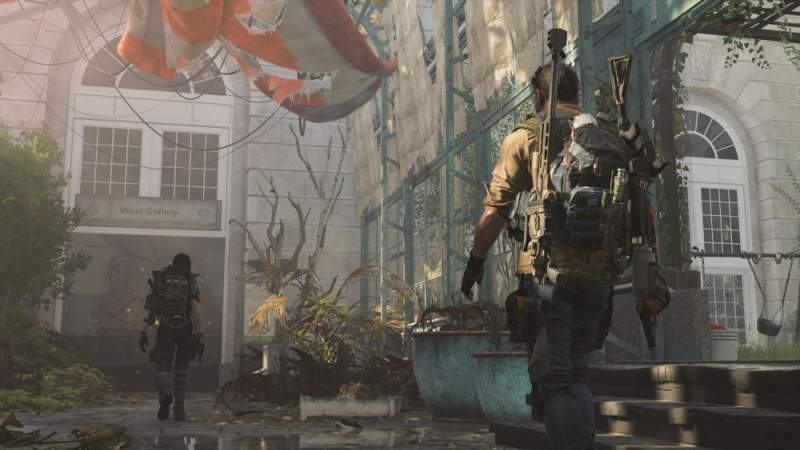 Following the recent announcement that Tom Clancy’s The Division 2 will have Epic Games and Ubisoft partner up on the project, Sergey Galyonkin of Epic Games has announced that the game will have ‘Support-A-Creator’ feature just like as in Fortnite. Support-A-Creator, feature helps the content creators earn money through the community support, streamers invest much for their day on the game and this acts as a way to support your favorite streamer so that they can continue to create content which serves the community and helps is grow and support the creator financially. The Division 2, is set to officially release on March 15 2019, for Xbox One, PlayStation 4 and PC and will be available on the Epic Games Store. According to Galyonkin, all games and titles on the Epic Games store will be part of the Support-A-Creator platform. As reported earlier, Epic Games and Ubisoft will continue to partner up in the future in releasing select titles. The way this works in Fortnite is fans and players are able to enter their favorite creator’s ‘tag’ in the Item Shop while purchasing skins or other cosmetic items, which, in turn, the creator will receive payment from Epic based on the amount of V-Bucks spent. Check more The Destiny 2 Leaks, Updates and Guides only on Gamer Tweak.